Drones popularity is growing, and so are concerns about their usage. 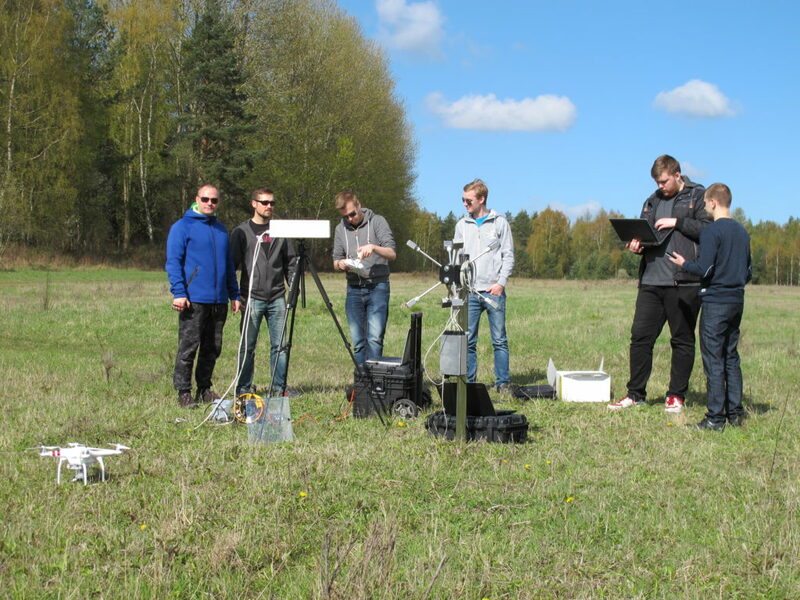 The Antidrone project’s aim was to provide technology for acoustic drone localization and classification to our customer, Advanced Protection Systems, a company offering drone protection systems. We started with concept generation phase, that included state of the art analysis and brainstorming sessions with the customer. This resulted with quick hand sketch of requirements and design. Then we went through proof of concept and demonstrator phases, aiming to validate and demonstrate the technology in a controlled environment. We used inexpensive installation and rapidly prototyped software to check the fundamental assumptions at minimal cost. We evaluated different signal processing and machine learning techniques (including SRP-PHAT, MUSIC, MVDR, MFCC, HMM, SVM, DNN). The results let our customer to evaluate the potential of the technology. 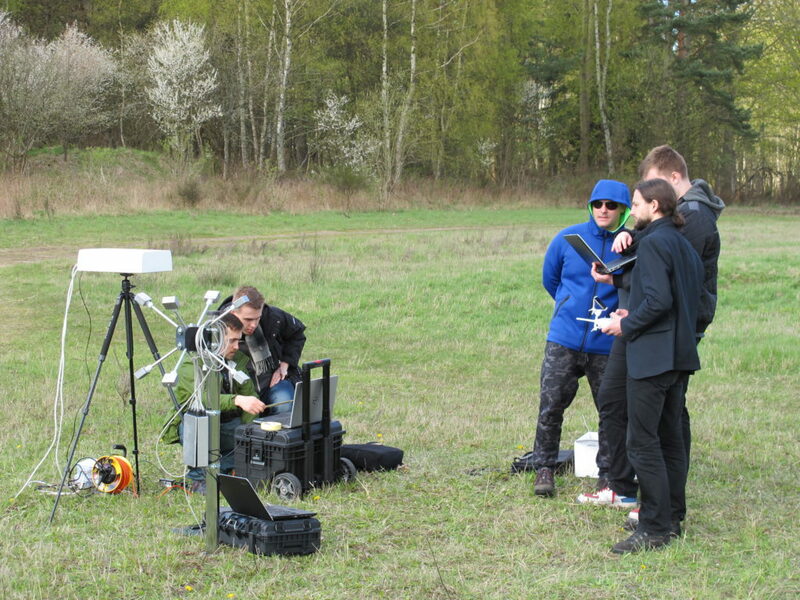 The acoustic subsystem that used PICTEC’s algorithms for processing multi-channel audio signals and machine learning is a result of extensive field research and is unique in a sense that apart from drone localization, the system learns different drones’ and soundscapes’ acoustic characteristics during operation to optimize classification accuracy, achieving zero false alarm rates and accuracy far above 95% during long-term tests. Resulting prototype devices provided by us have been successfully tested for a long time in real-life conditions to meet the key functional and non-functional requirements. The system is now in the phase of building first installations at end user sites and is already available on the market.